Creative Salvation: Being in the Wilderness | Painted Prayers, Inc. 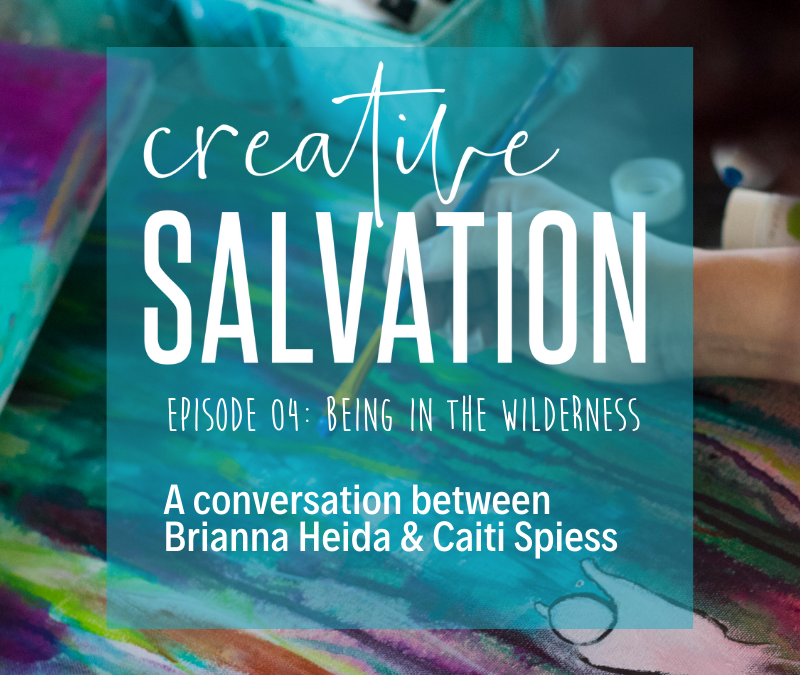 In this episode of Creative Salvation, I get to chat with my awesome friend Caiti Spiess! She and I have had a LOT of conversations over the past year about being in the wilderness, and what that means for our growth and our relationship with God.